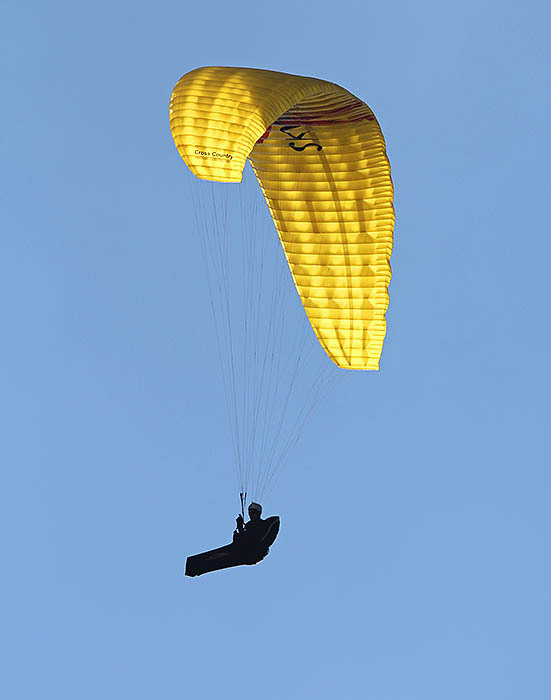 Heartbeat ranks in the upper level of class B gliders. 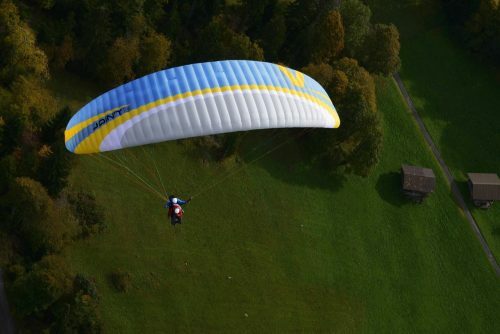 Its performance and dynamic handling are truly persuasive. 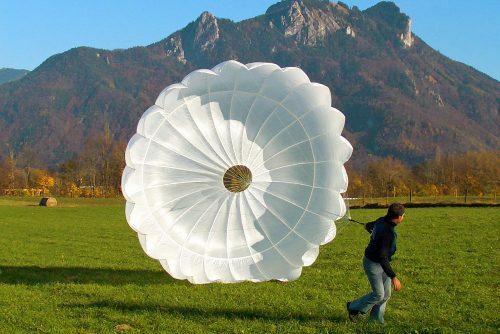 In its conception some useful details and new ideas have been realized. 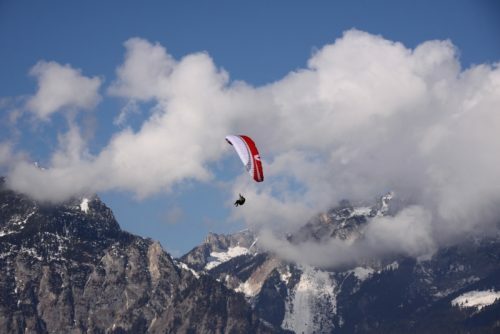 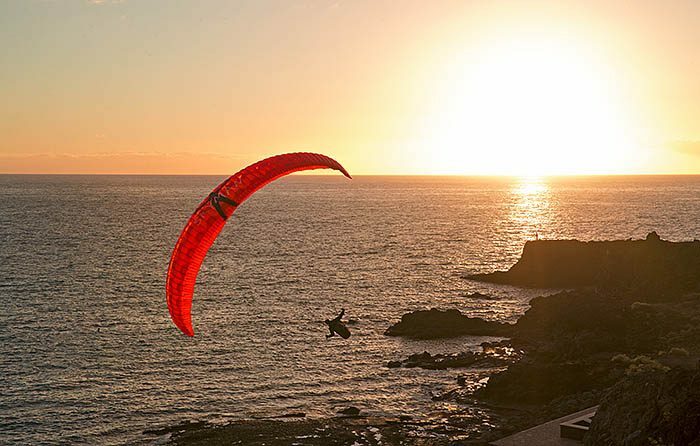 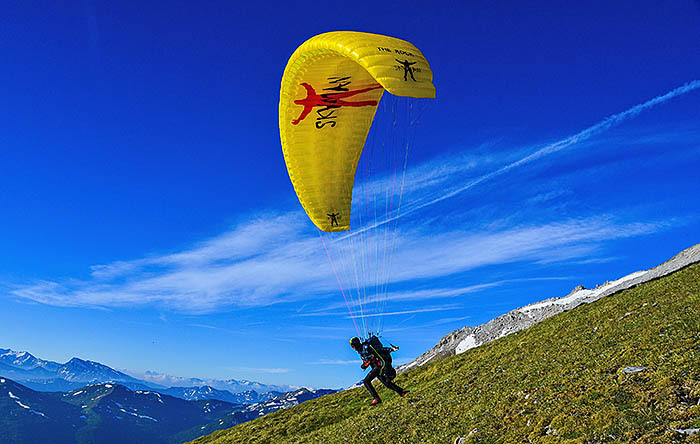 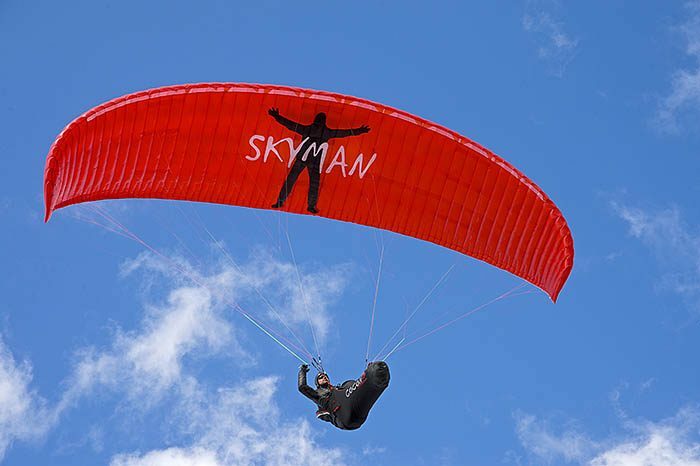 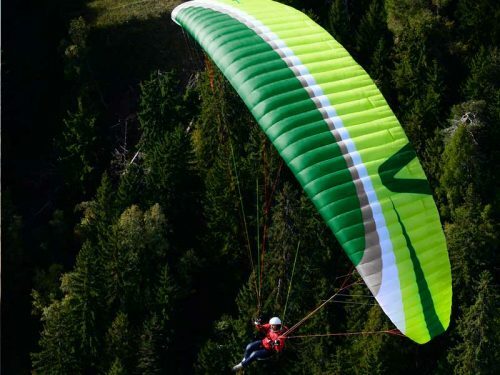 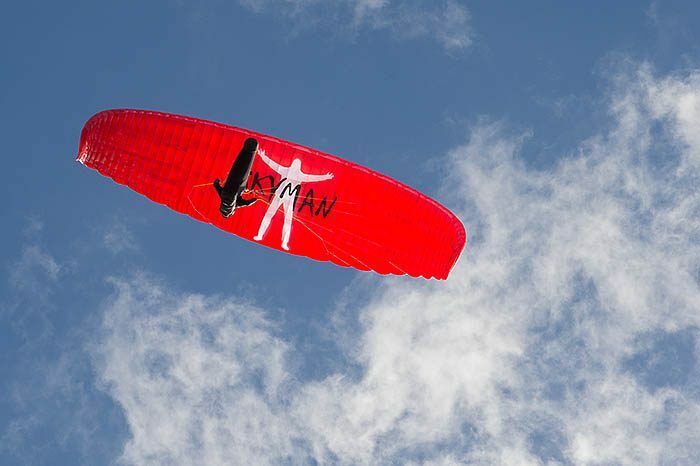 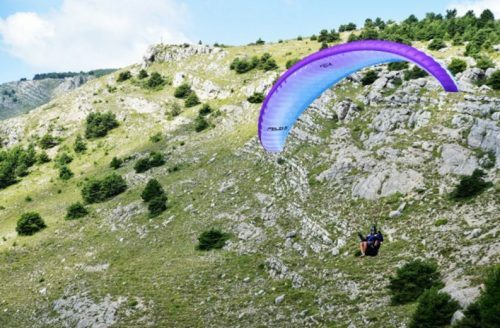 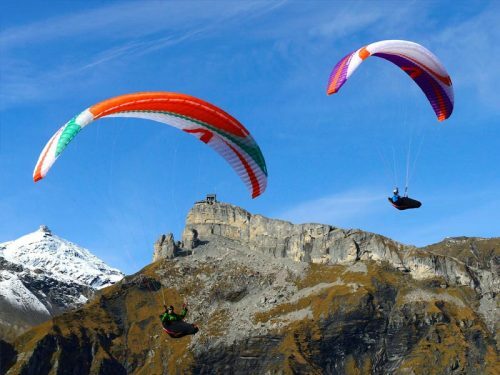 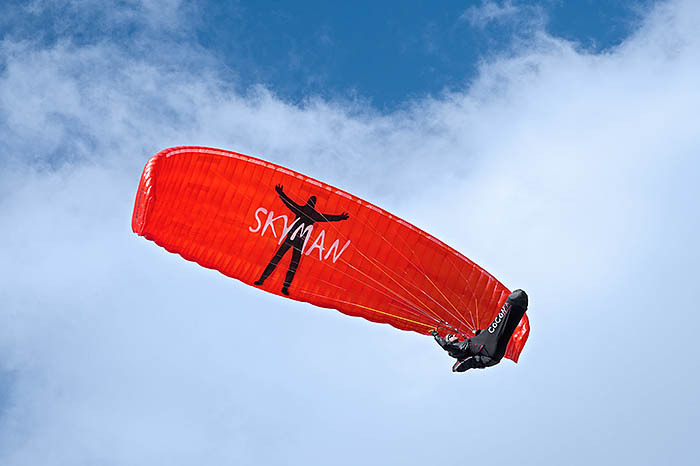 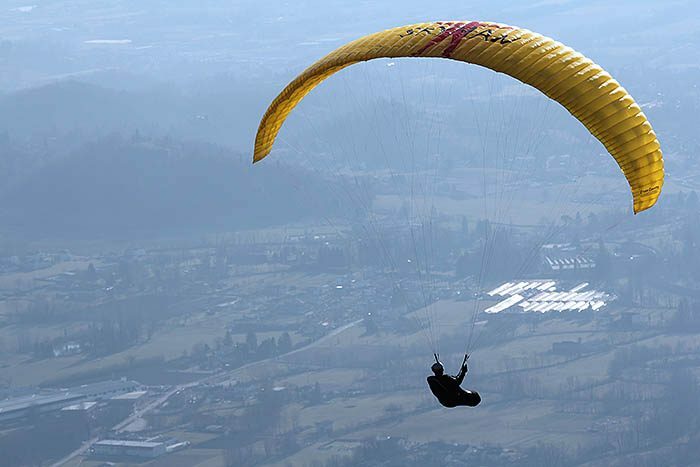 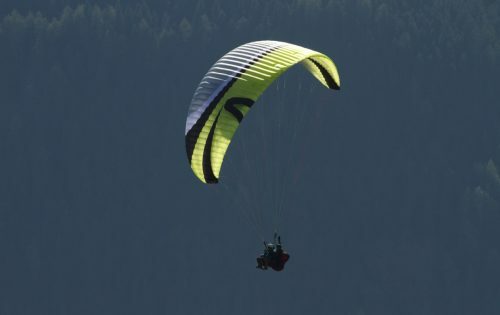 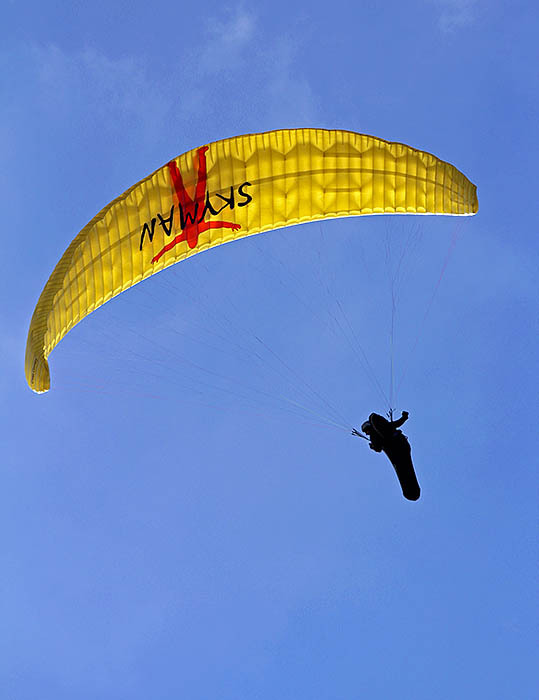 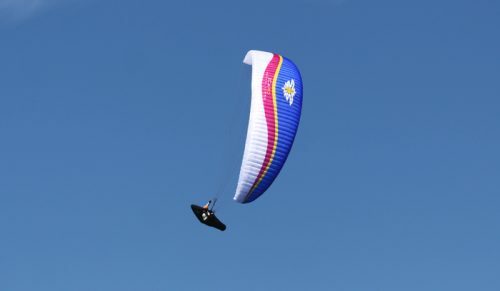 Heartbeat is absolutely easy to launch, even at difficult conditions – one of the reasons, why it is suitable for many different purposes like Hike & Fly, XC as well as leisure paragliding. 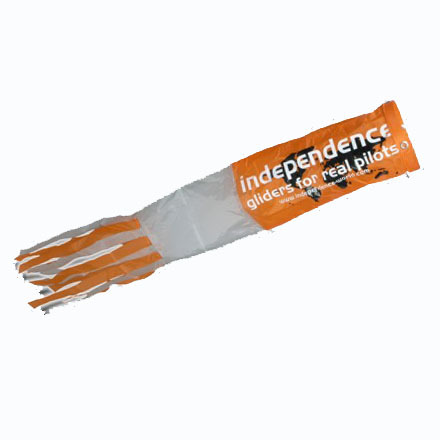 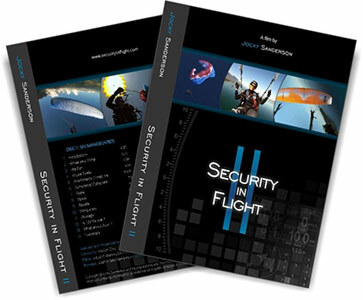 It is made for every pilot, who seeks for high performance, low weight and small packing measure. 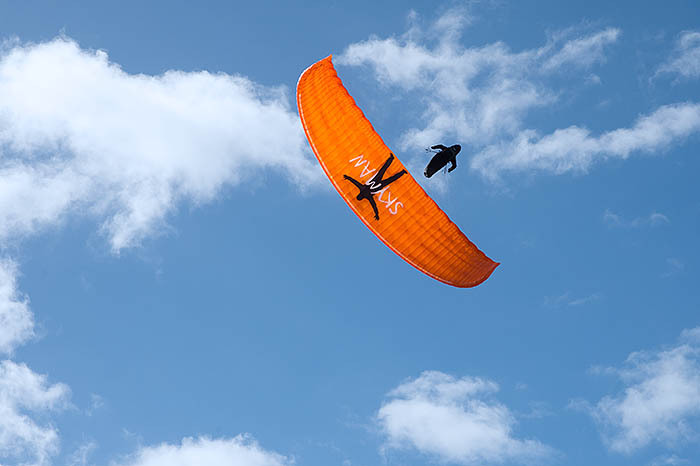 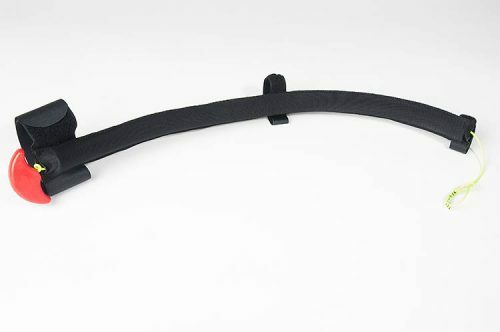 A wing with such a great overall performance can only be realized using very light, high-grade material. 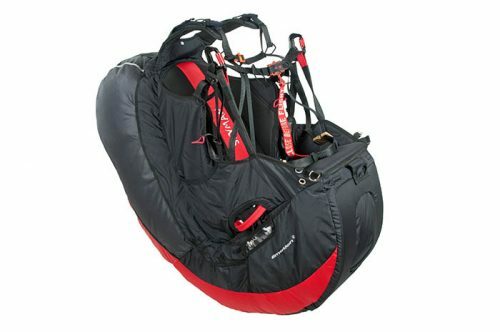 Therefore Heartbeat, in weight and packing volume, is unbeaten in its class. 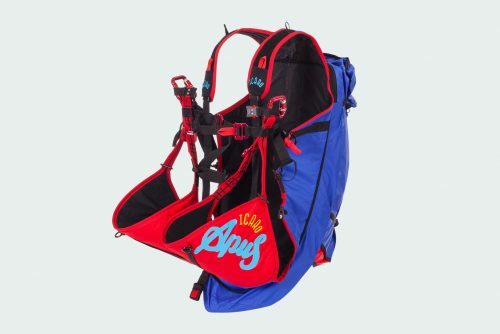 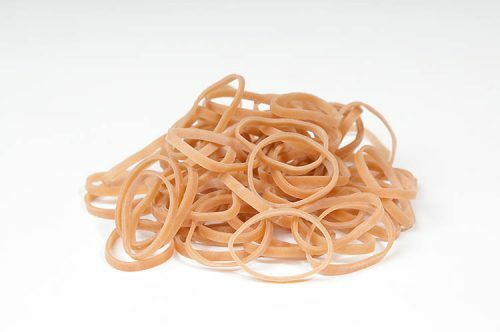 Still its material is sturdy and durable.